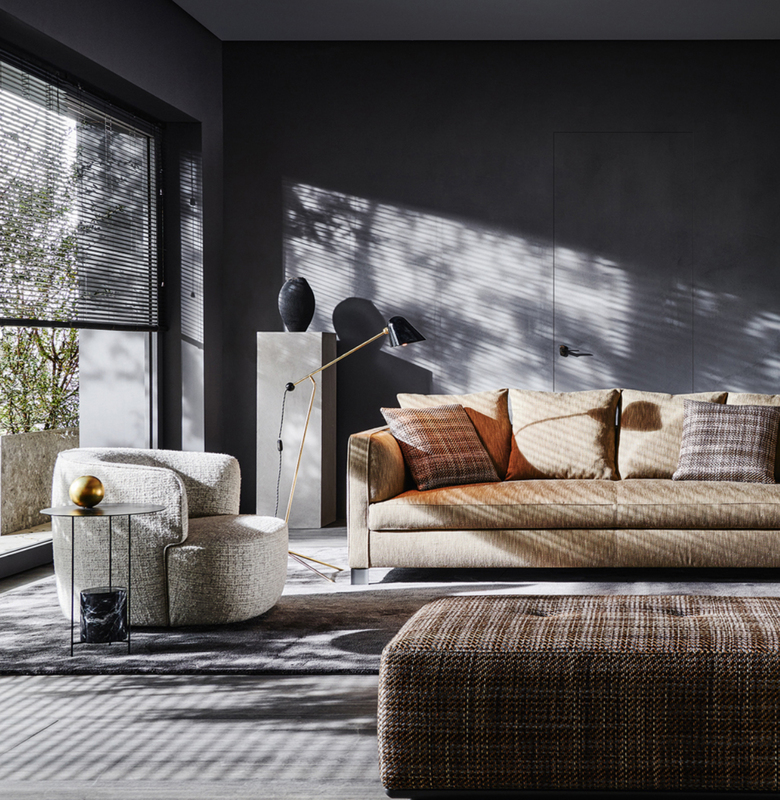 The Molteni group is one of the largest Italian companies in the furniture industry. 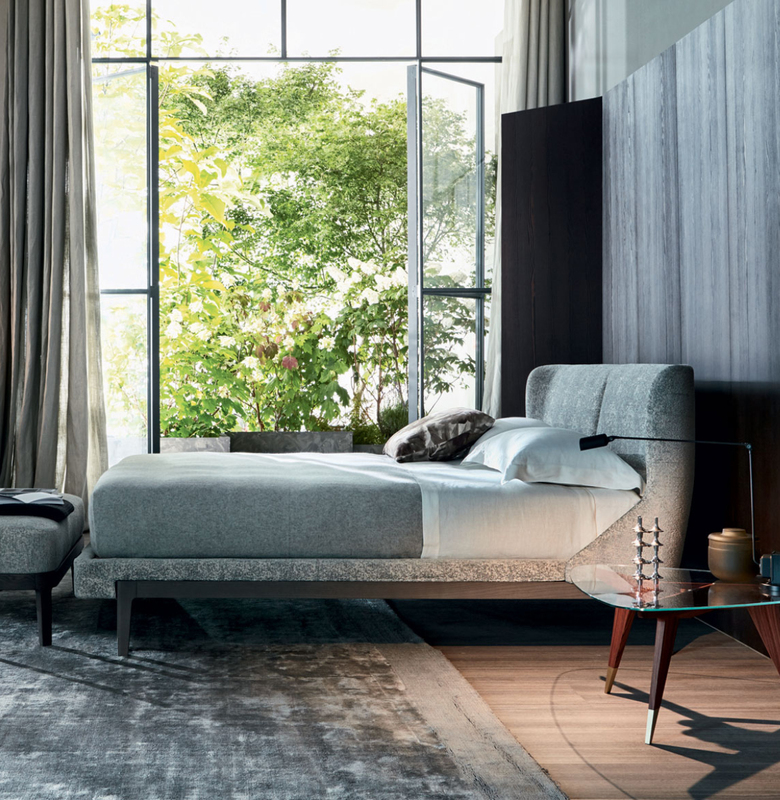 It includes three companies, each leader in its sector: Molteni & C. Spa (furniture for the home), Unifor Spa (office furniture), Dada Spa (kitchen furniture). It offers a global offer in the furniture sector in thirty-seven countries all over the world, as well as in Italy. 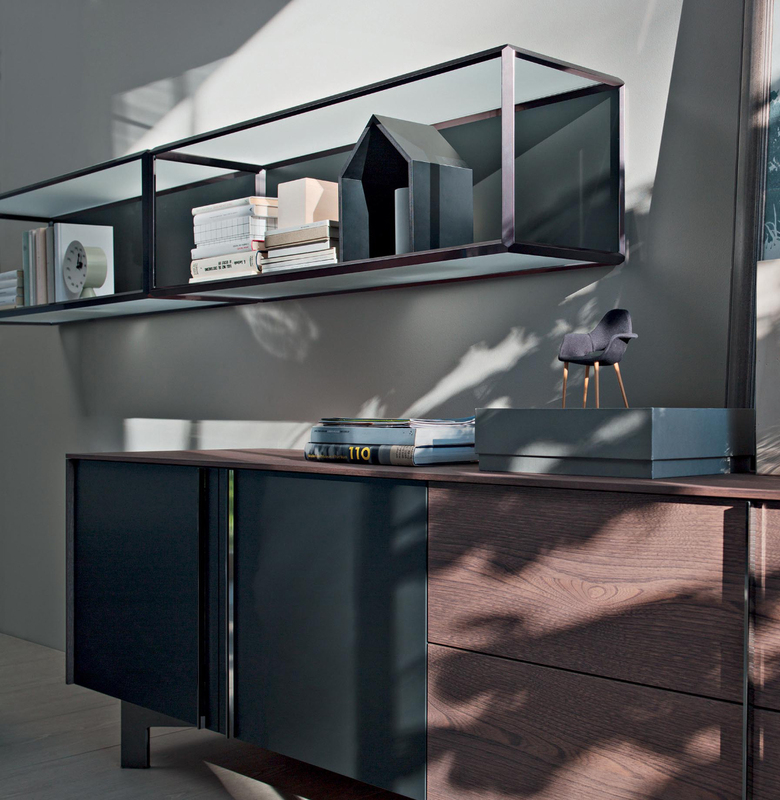 Fidelio is official dealer of the Molteni&C brand.